I have been on a hunt for a good preworkout lately and I think I have finally found one that really works for me! My problem with most of the pre-workouts is the (obviously) high caffeine content, since I am a little sensitive to caffeine. It’s not really serious, only comes up if I really take too much of it. 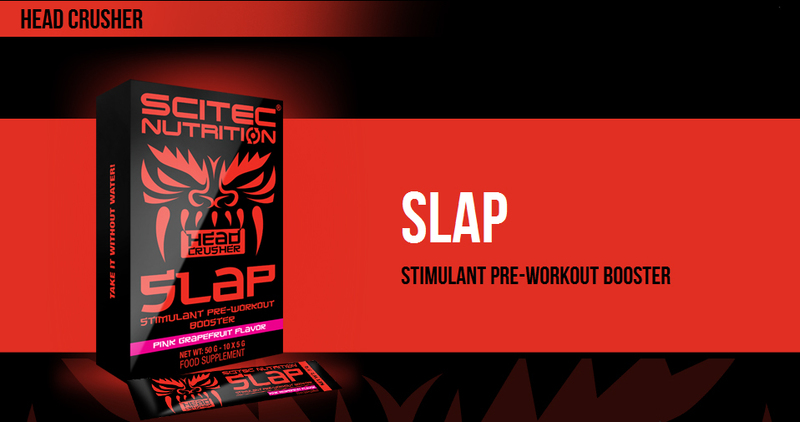 That’s why I got really excited to see Scitec’s new “Head Crusher” product line and its pre-workout, called SLAP. I decided to give it a try today before my 6k run (the sun was finally out after weeks of raining, I just couldn’t stay inside), so I took one packet 30 mins before. It was a bit weird that I had to take it without water, but since they had told me in the store that it has a bitter aftertaste I was expecting it to be way worse then it actually was. I got the grapefruit flavour and the bitterness actually went with it pretty well. All I can say is that I loved it! 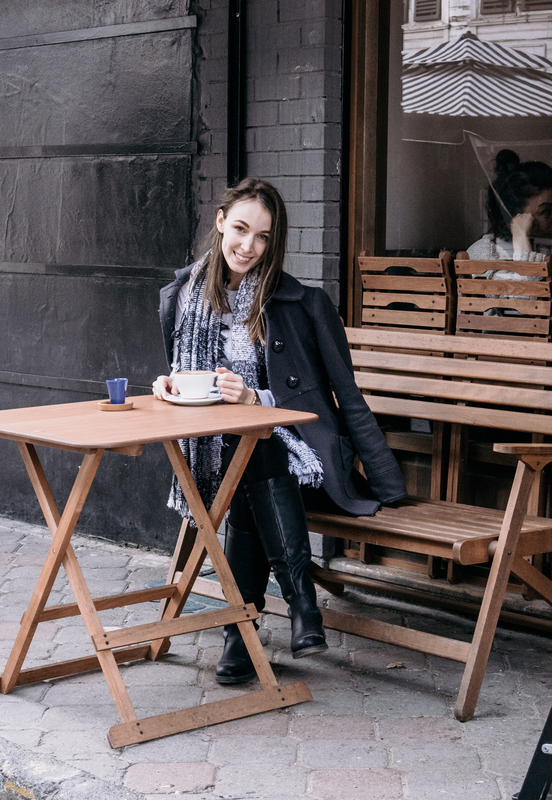 I didn’t experience the caffeine side effect that I’m always afraid of. My energy levels were up and my endurance was WAY better than it usually is! I didn’t get tired to the point of wanting to stop and rest as I usually do – I actually finished the run because it was the end of my route as I planned it – and I was also satisfied with my time. Overall I was really happy with Scitec’s SLAP! I think I can finally stop looking for pre-workouts and just buy a pack of these 🙂 It comes in a really practical pack of 10 one-sering packets, so you don’t have to struggle with measuring the exact amount either. 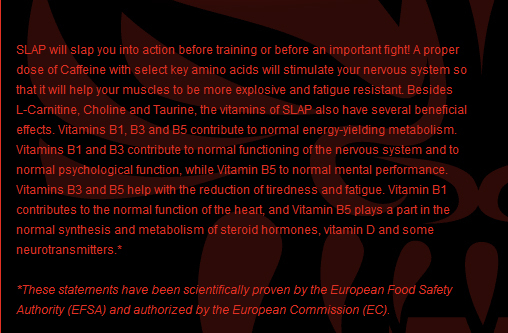 I highly recommend SLAP to anyone who’s looking for a good quality pre-workout without a massive caffeine boost for your heart. P.S. this is not a sponsored post, all opinion is genuinely mine.